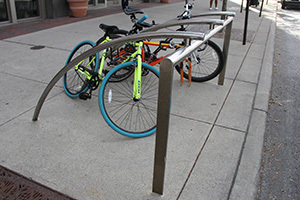 Steven Steel’s high quality fabrication delivers safety along with elegance that enhances the appearance and functionality of roadways. 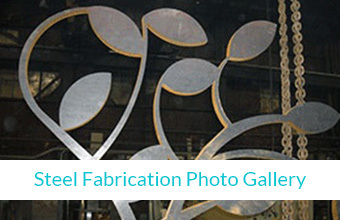 Our clean fabrication lines and high quality finish produce an end product that delivers safety along with beauty. 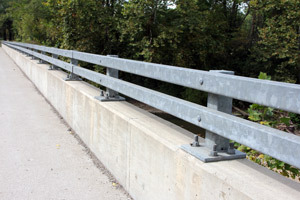 We have experience fabricating vehicle railing in a variety of styles, including Minnesota Rail, NY Rail and Texas Tube. 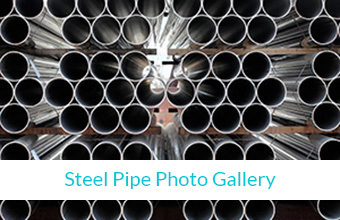 Steven Steel has extensive experience working with transportation authorities. 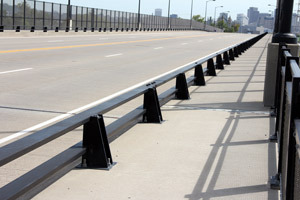 Our vehicle railings are fabricated to meet stringent transportation authority guidelines and specifications. 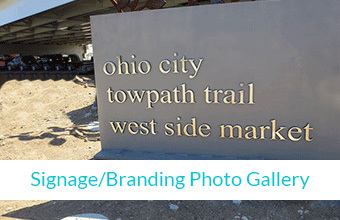 We have worked with ODOT, NY DOT and others. 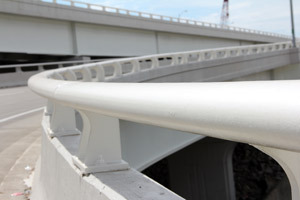 Our products are made with certified materials and coatings according to transportation authority standards.